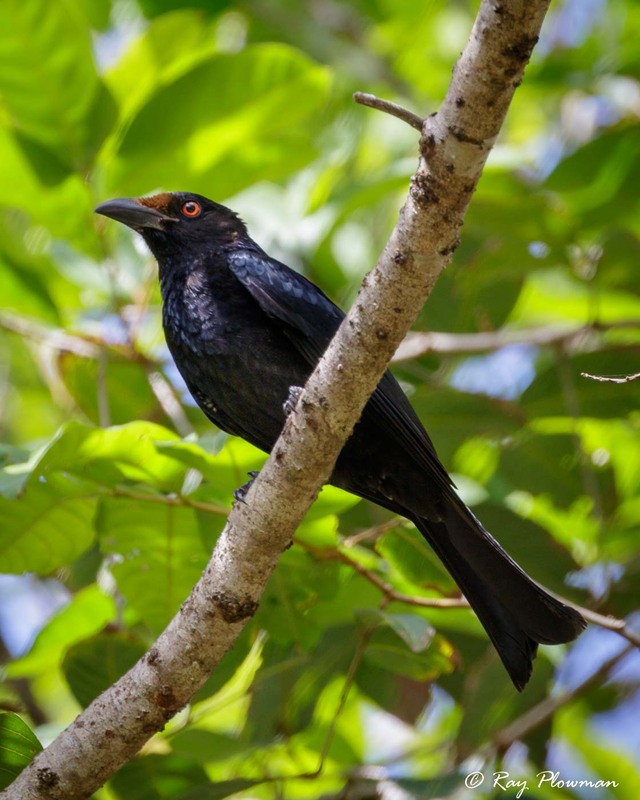 Drongos from the Dicruridae family are Old Word birds that inhabit tropical and sub-tropical forest and wooded areas. 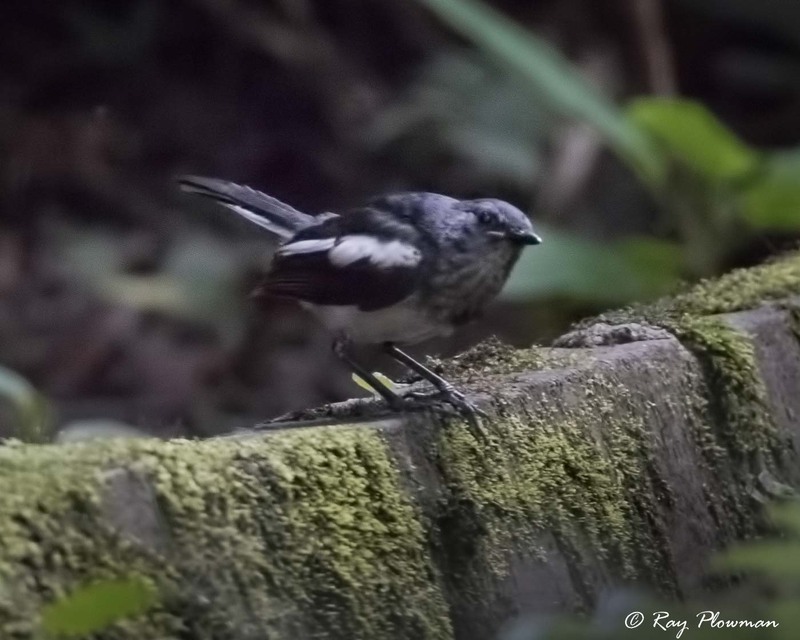 I photographed the featured species in Singapore and Australia. 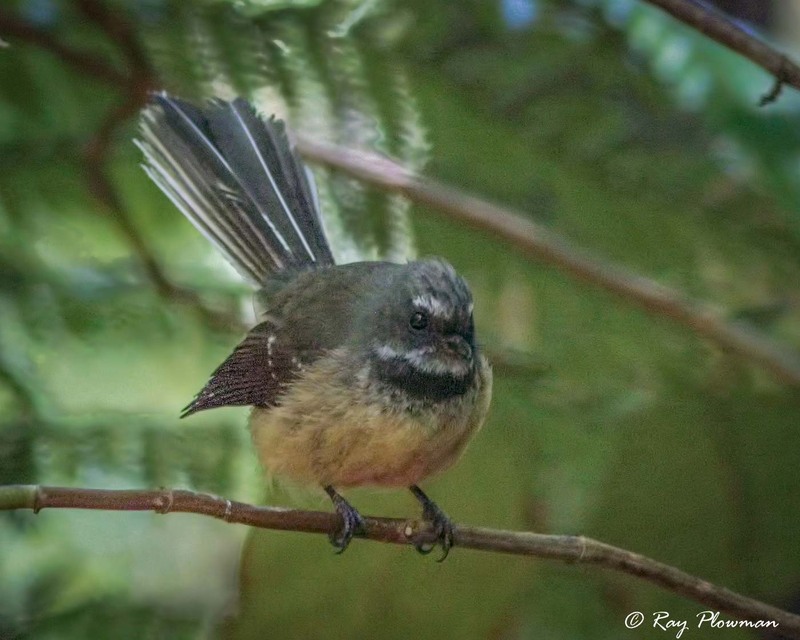 I photographed fantails that belong to the Rhipiduridae family in South-East Asia and Australasia, they prefer forest and rainforest habitats. 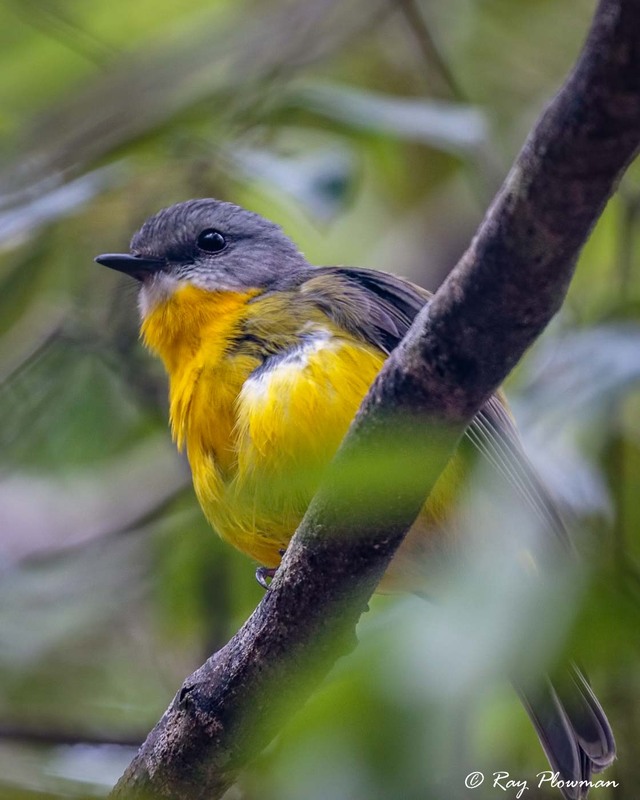 The gallery features images of Australian Robins from the Petroicidae family that I photographed in wooded areas in Australia. 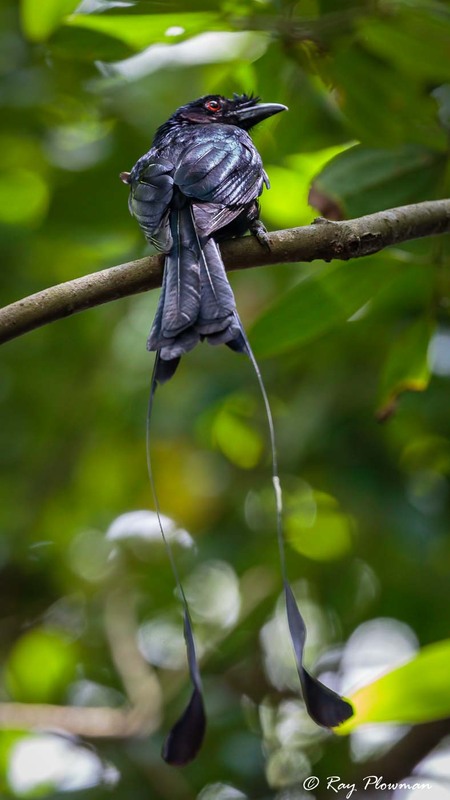 Birds-of-Paradise belong to the Paradisaeidae family inhabit tropical forests in parts of Wallacea and east coastal areas of Australia. 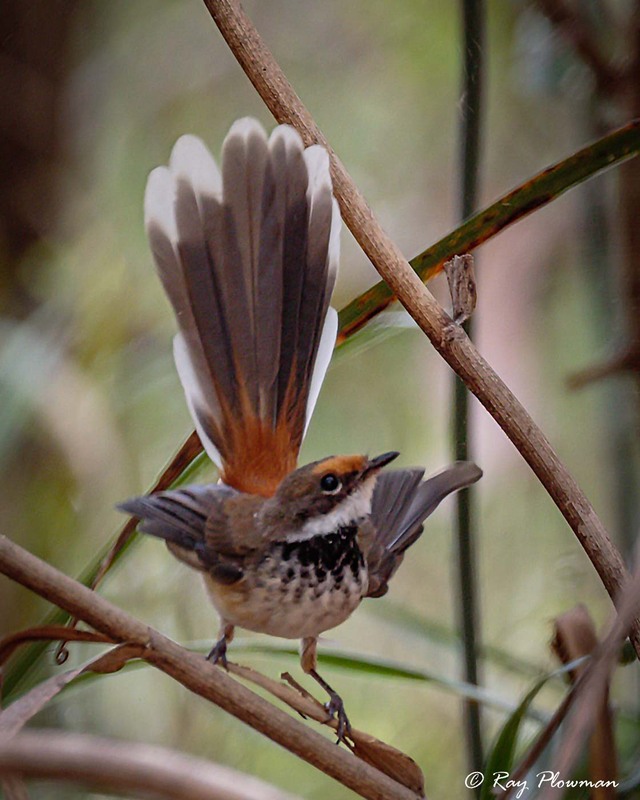 The gallery displays one single species that I photographed in Queensland. 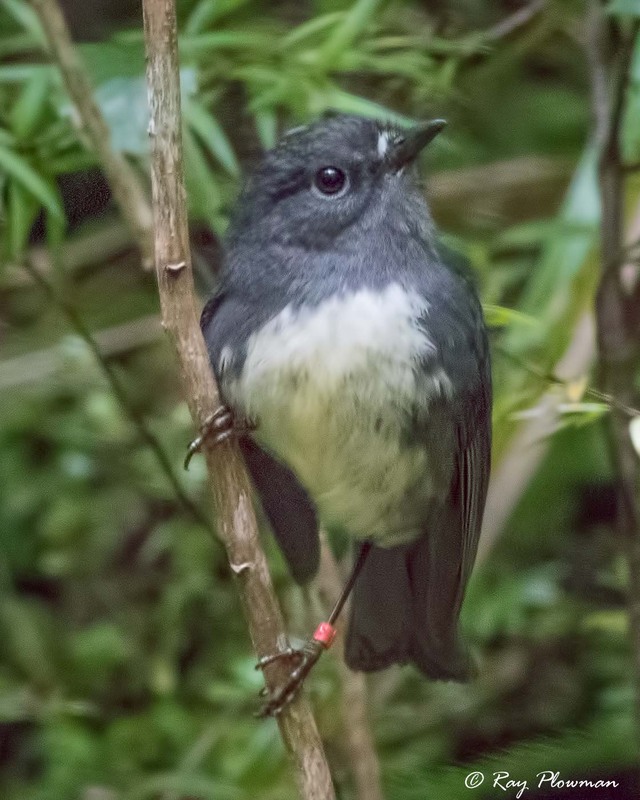 All the species shown in the gallery are currently ‘Red List’ assessed as ‘Least Concern’. 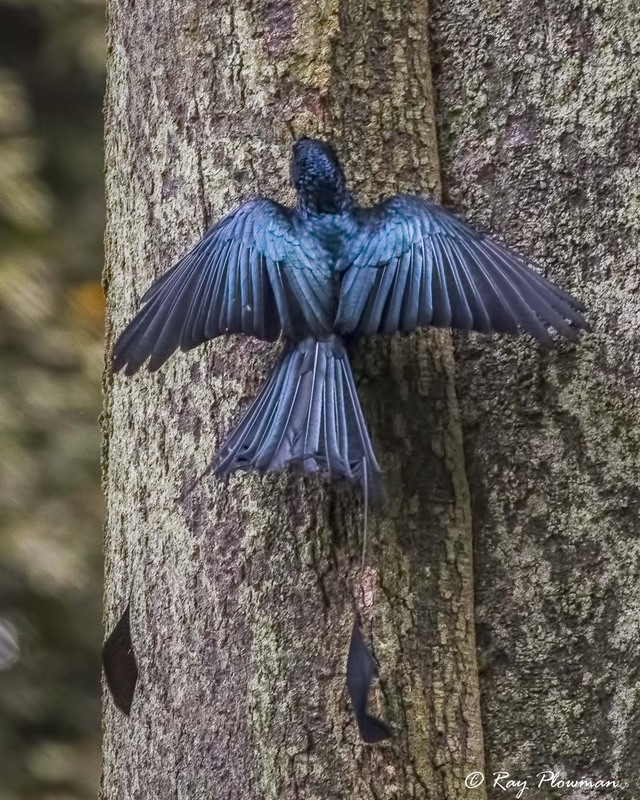 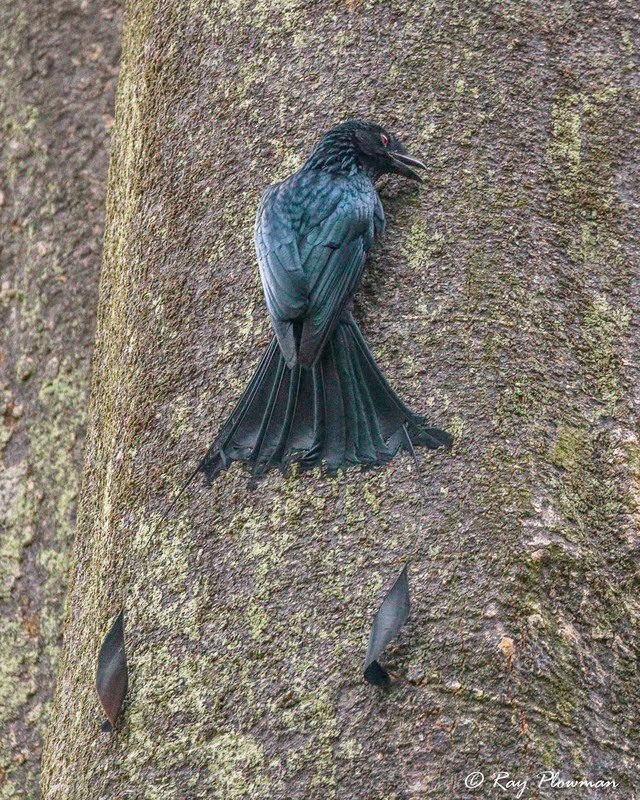 Two genera of drongos feature: I photographed the greater racket-tailed drongo in Singapore and two subspecies of spangled drongo in the Northern Territories and in tropical Queensland. 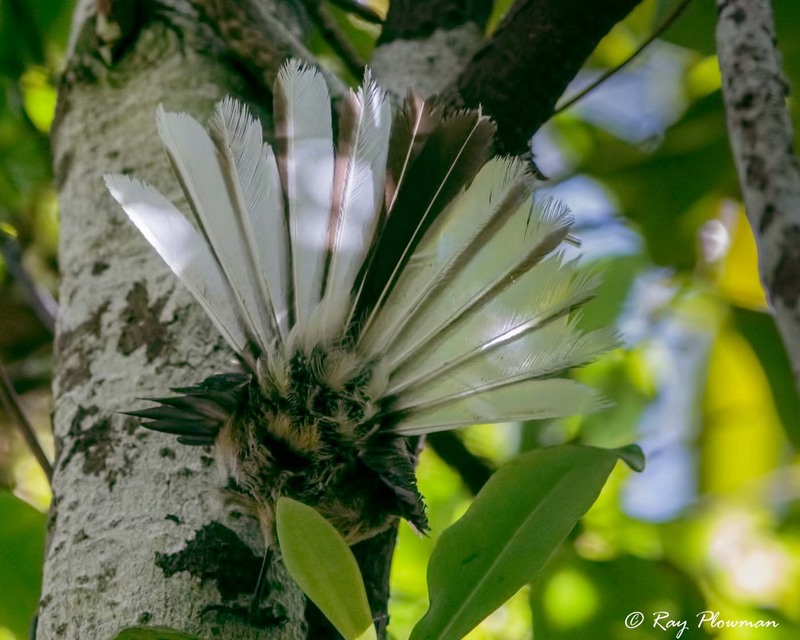 Seven species of fantail photographed in Australasia, Malaysia, and Singapore feature including an endemic New Zealand Fantail. 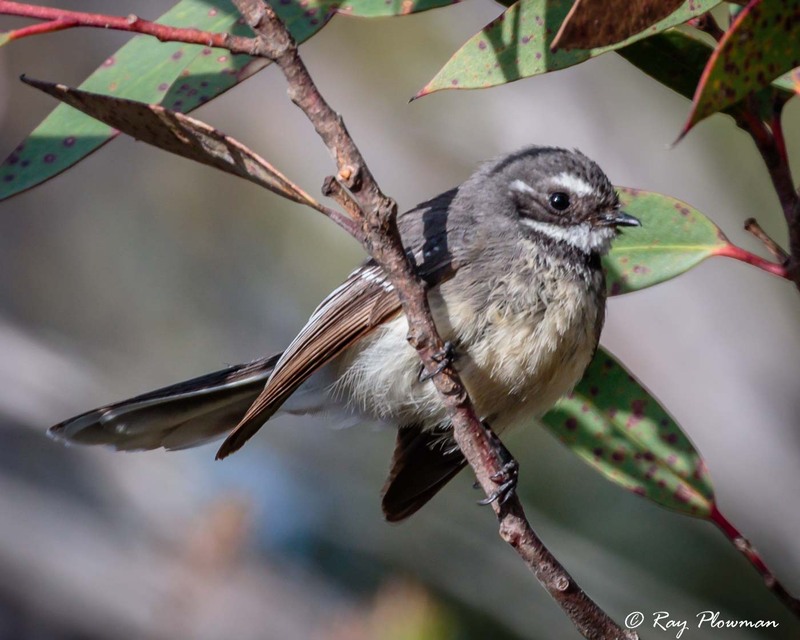 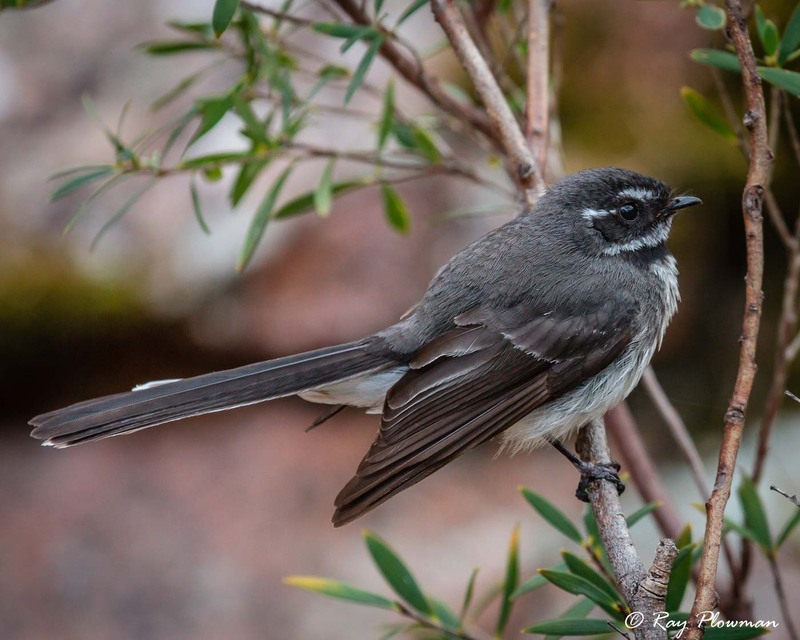 Two subspecies of grey fantail show the nominate species (Rhipidura albiscapa) photographed in Tasmania and R.a. alisteri in Queensland. 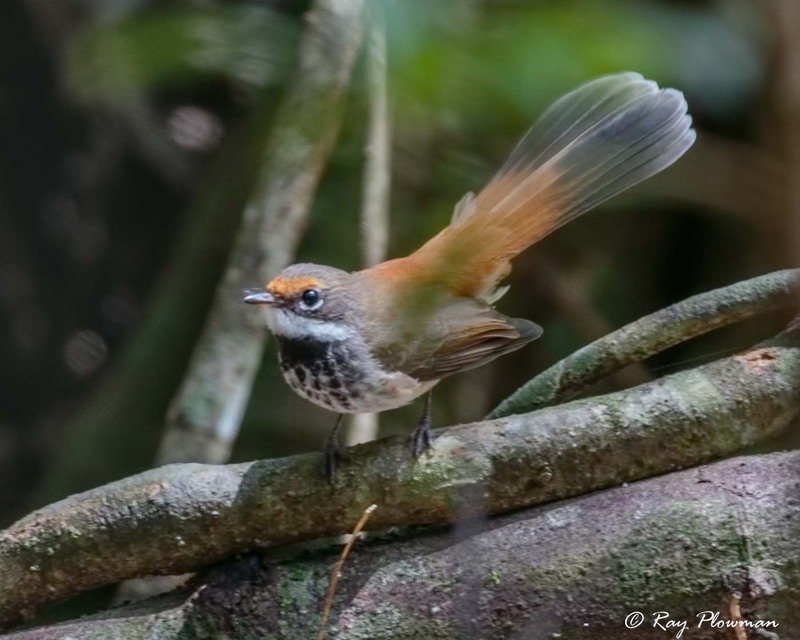 Images of a rufous-fronted fantail (aka rufous fantail) feature the nominate species (Rhipidura rufifrons) photographed in Queensland and I think subspecies R.r. 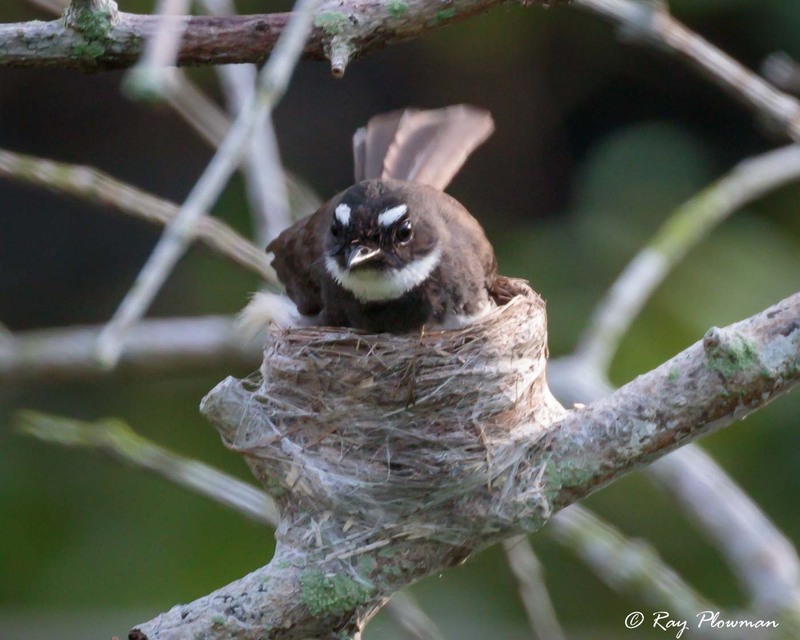 intermedia in the Northern Territories. 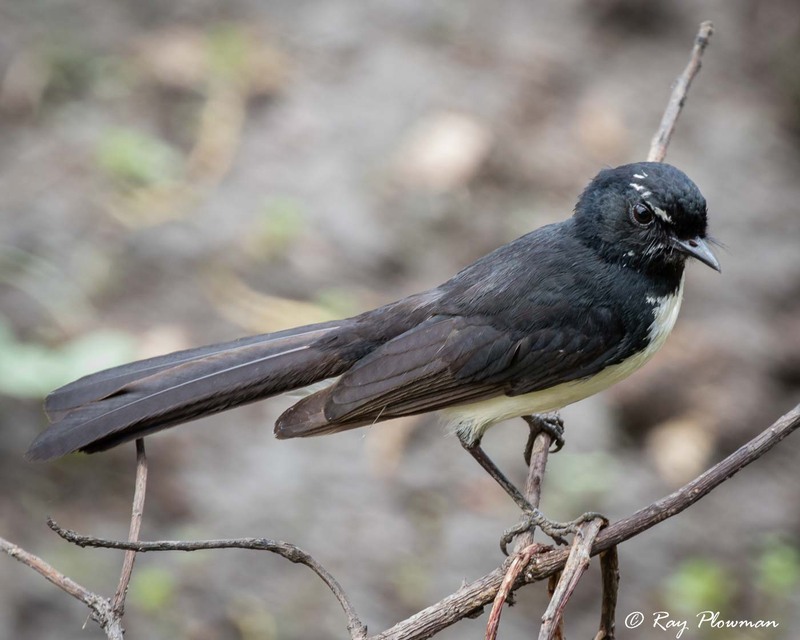 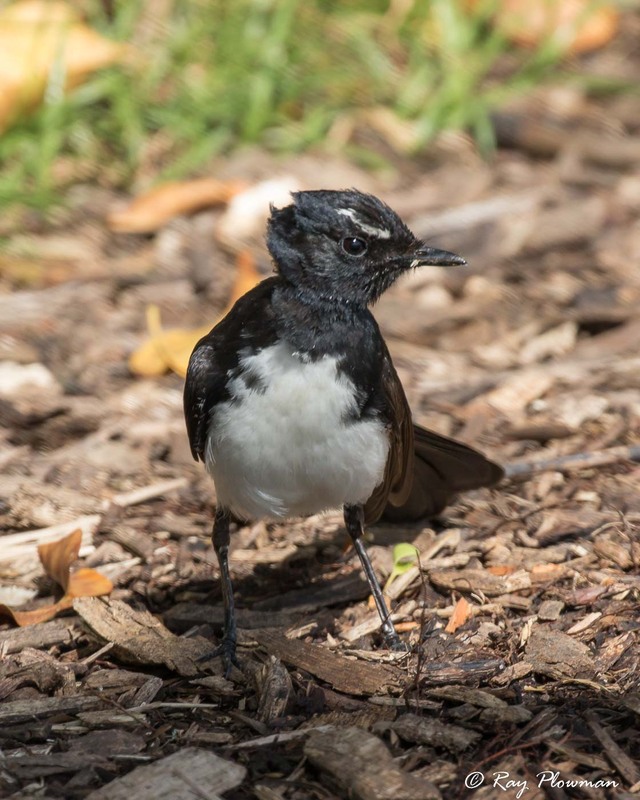 Three images of willie wagtail show the nominate (Rhipidura albicollis) photographed in Queensland and an adult and immature subspecies R.a. picata photographed in the Northern Territories. 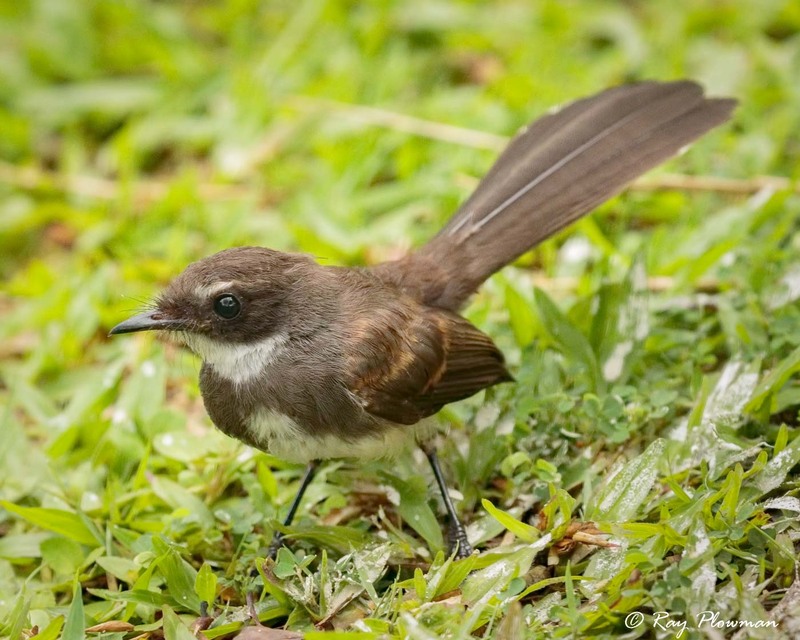 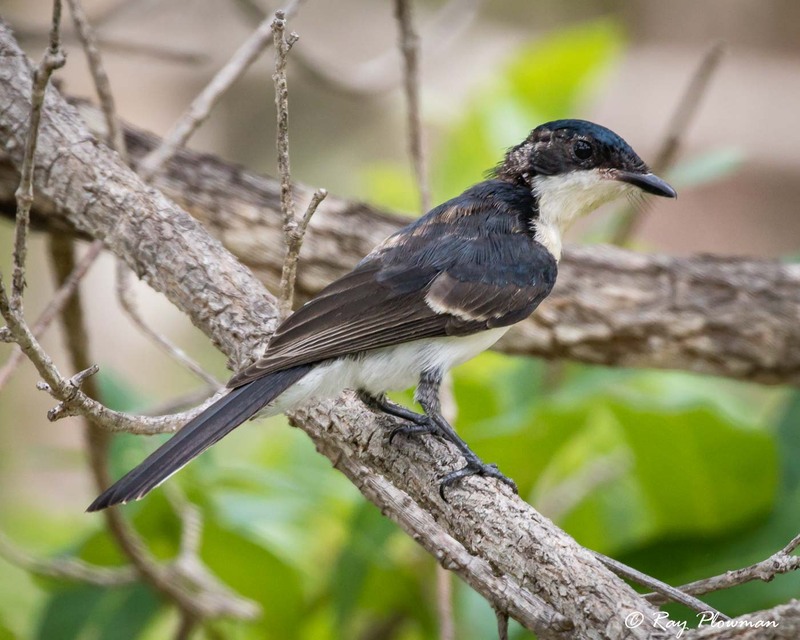 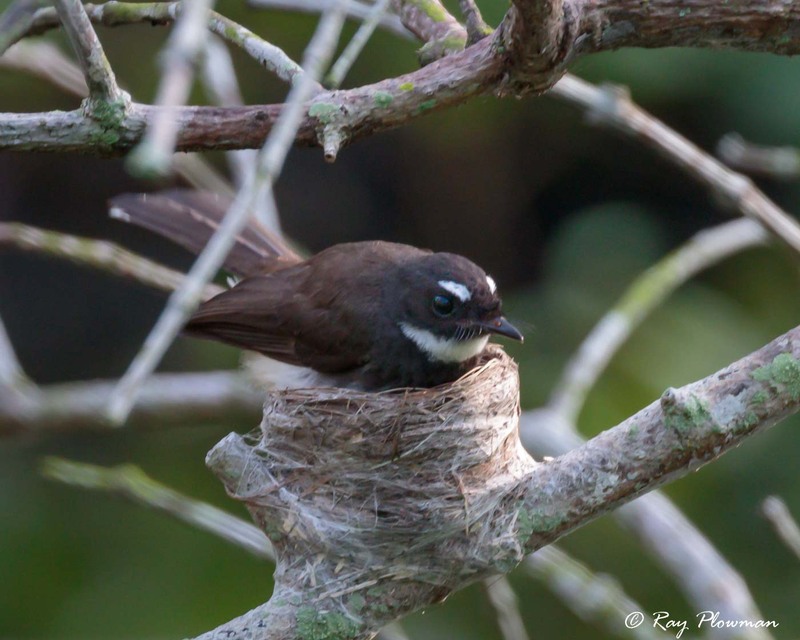 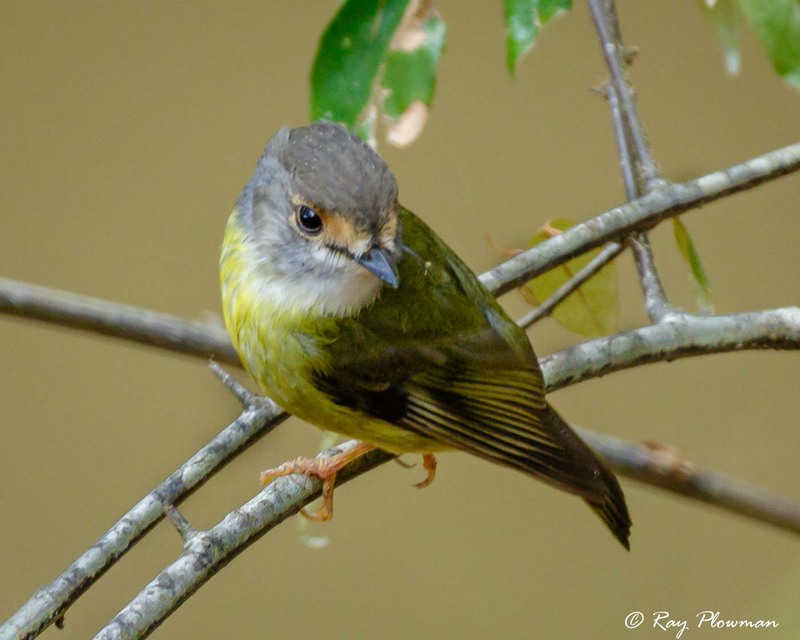 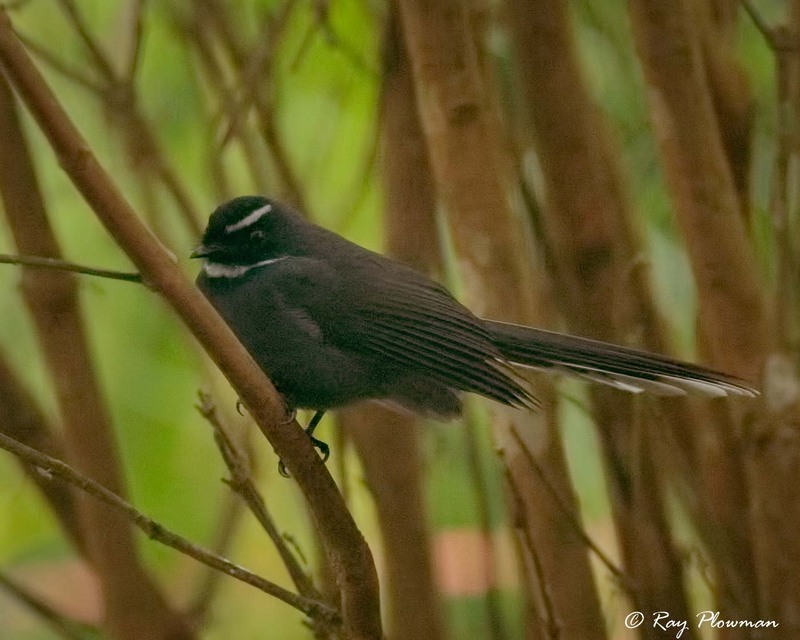 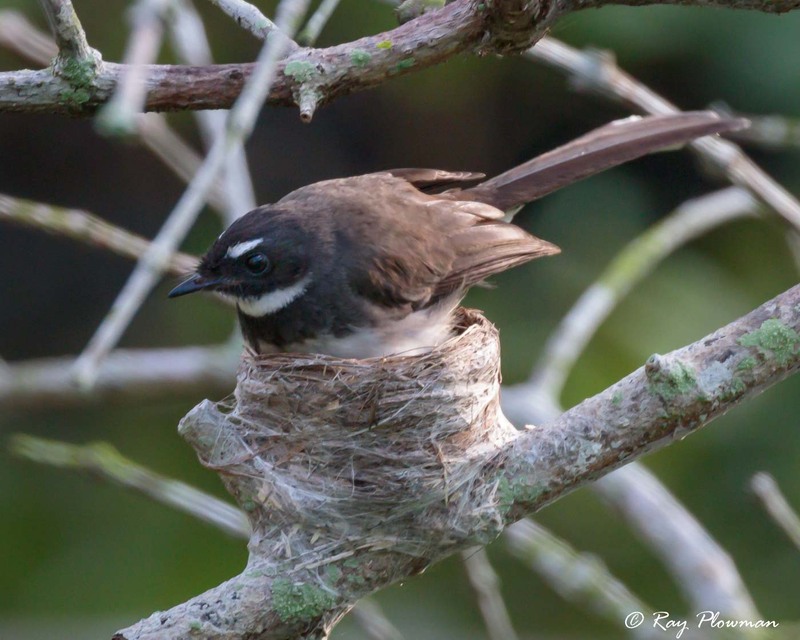 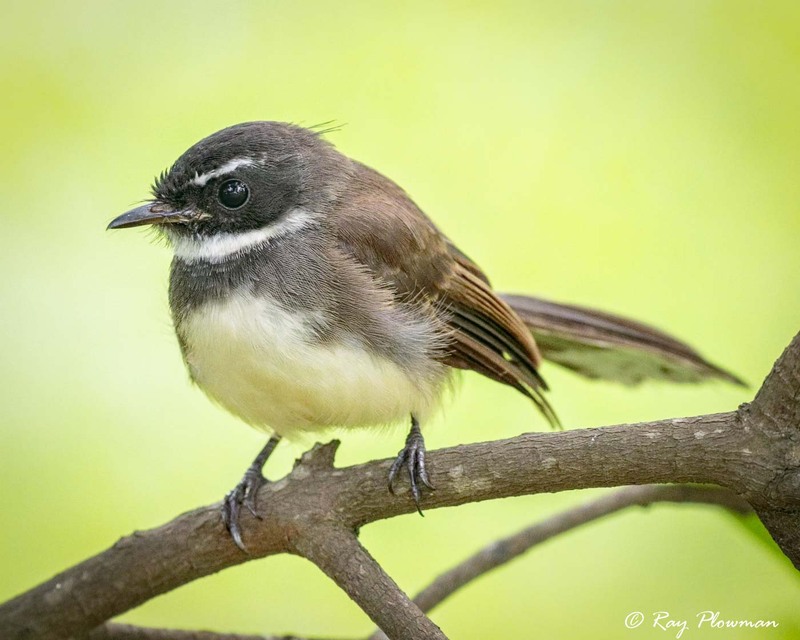 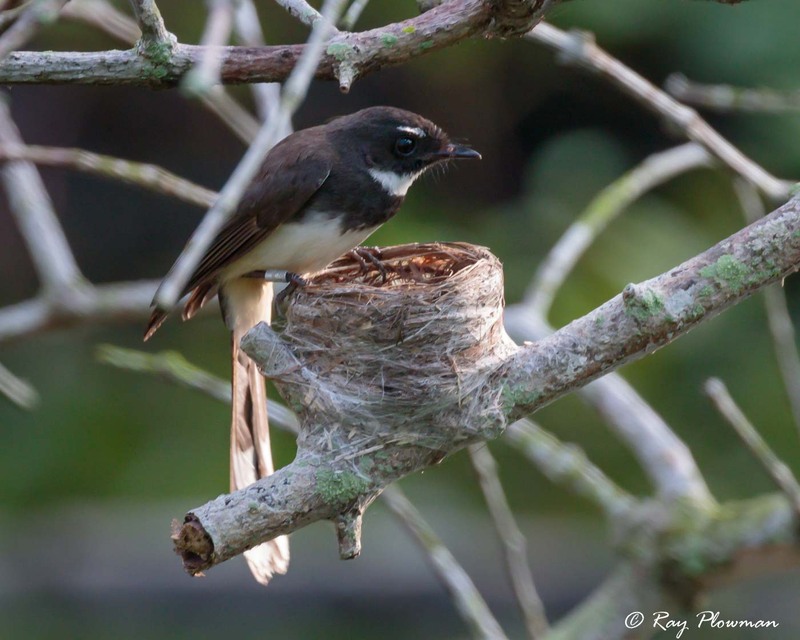 Images, photographed in Singapore, of an adult and immature Sundra pied fantail also feature. 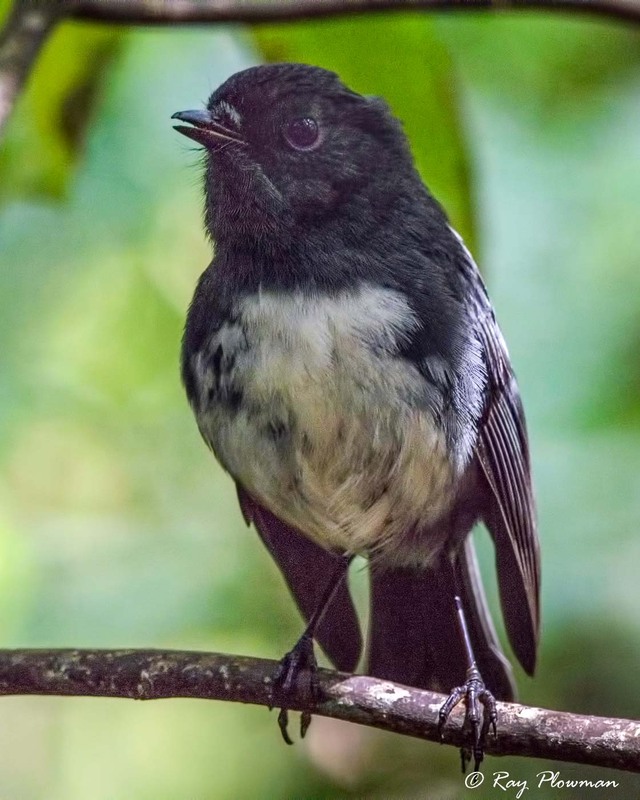 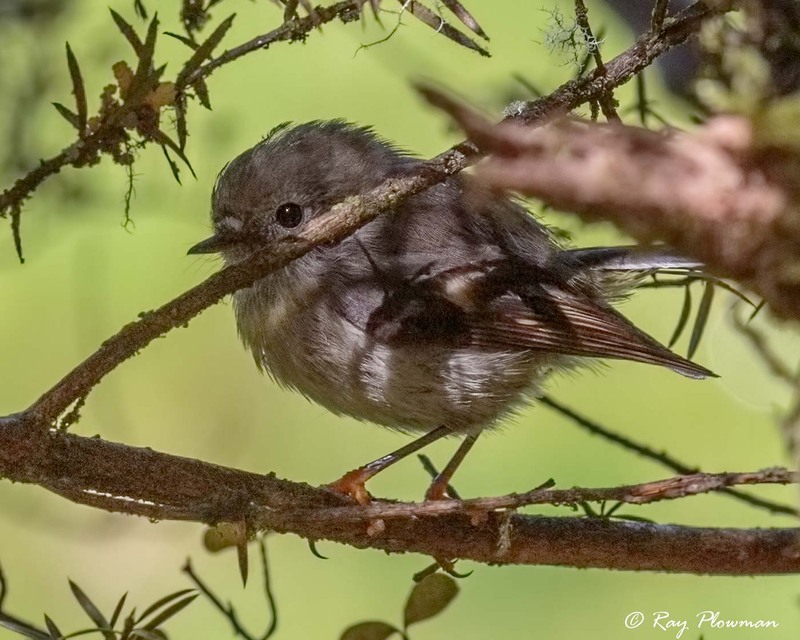 Three Australian species and two New Zealand species of Australian Robin displayed in the gallery include four endemics: eastern yellow robin, rufous-lored robin, Stewart Island robin and South Island tomtit. 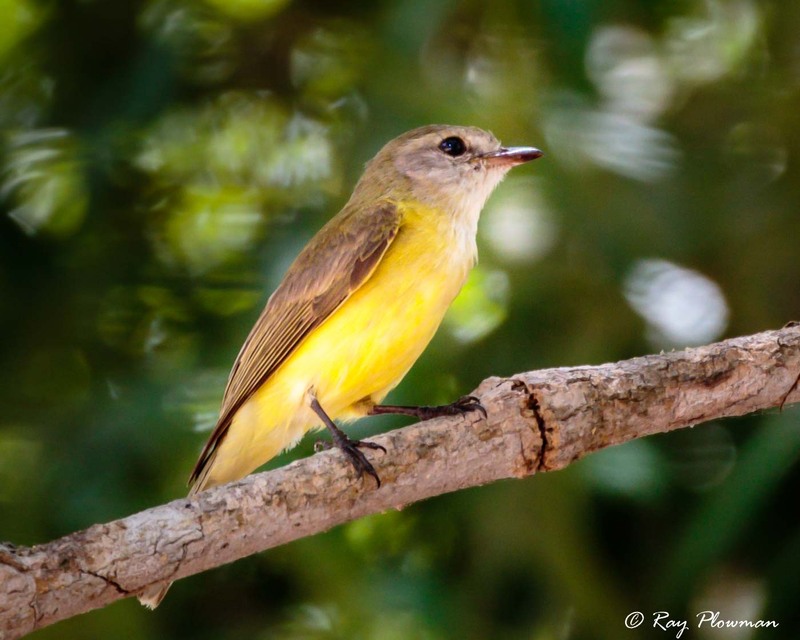 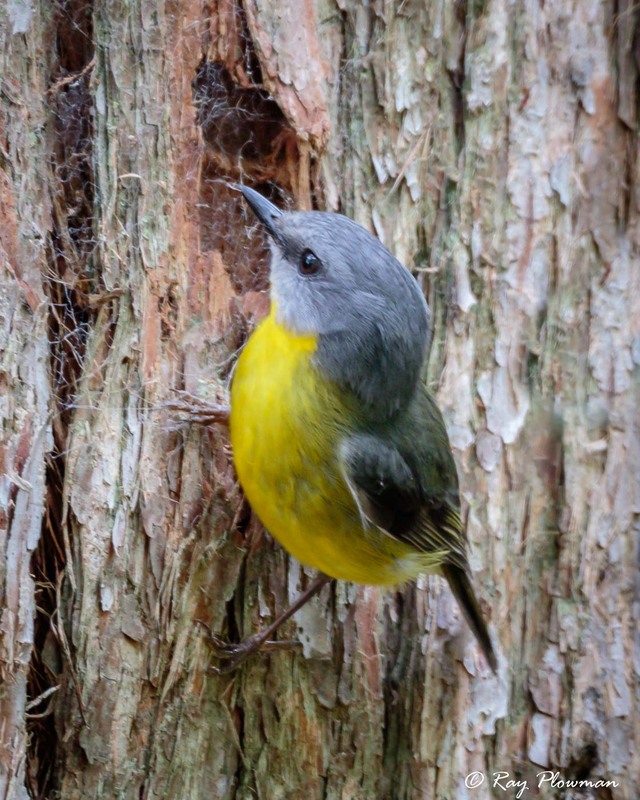 Images include both eastern yellow robin subspecies (nominate and chrysorrhos) together with both sexes of the Stewart Island robin. 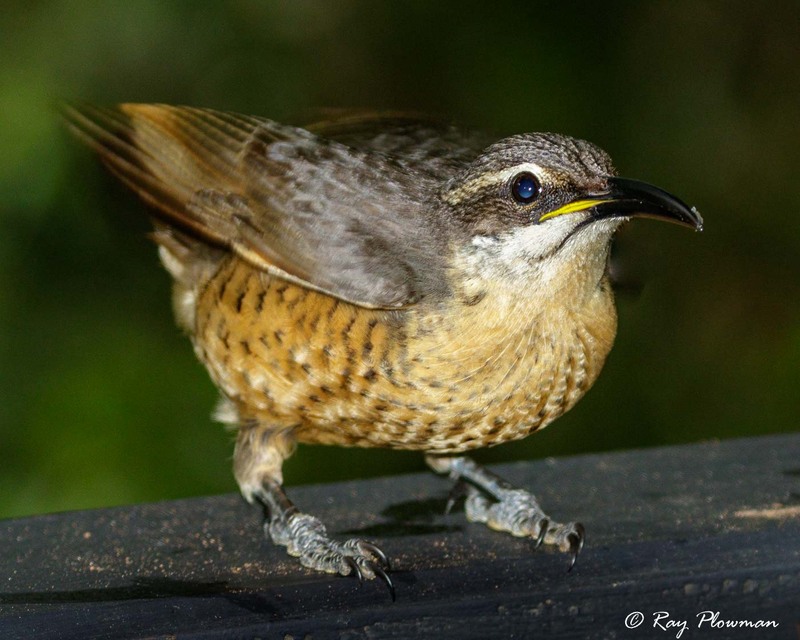 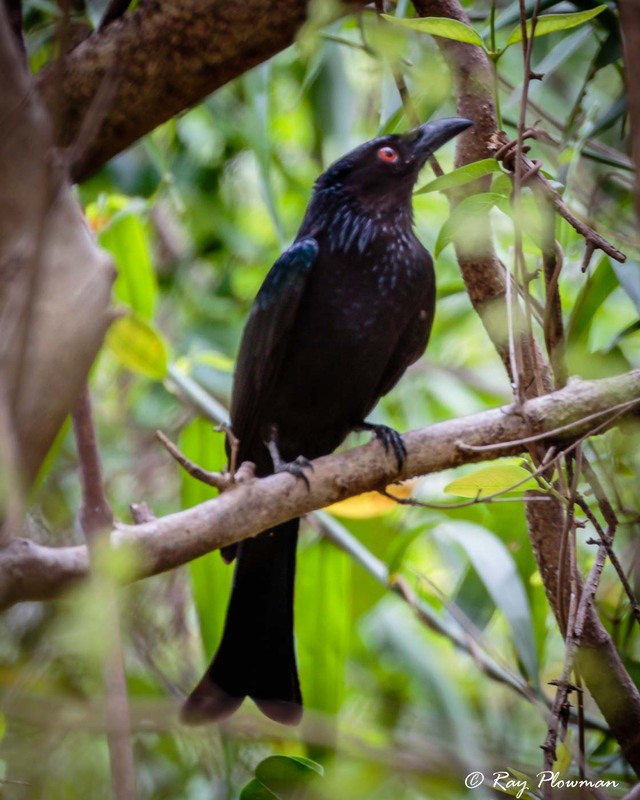 Victoria’s riflebird, a birds-of-paradise species is endemic to Atherton Tablelands. 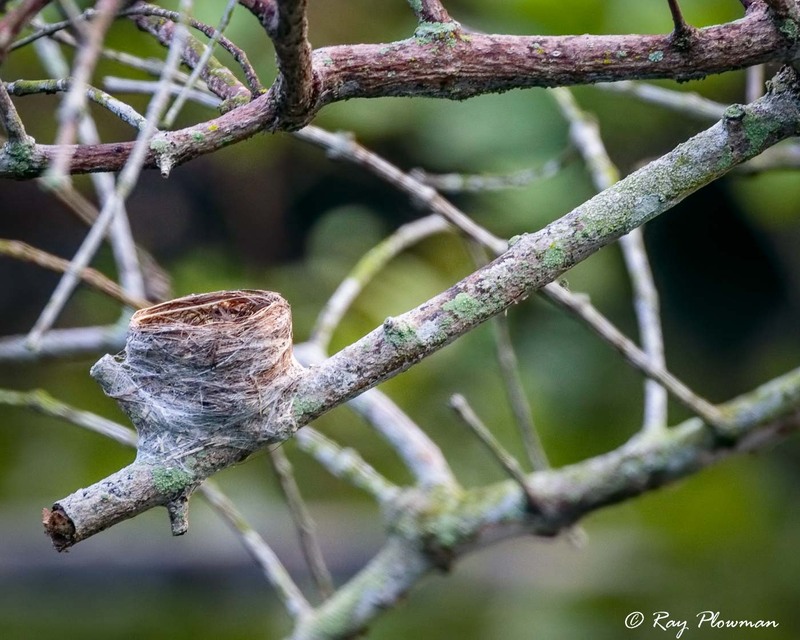 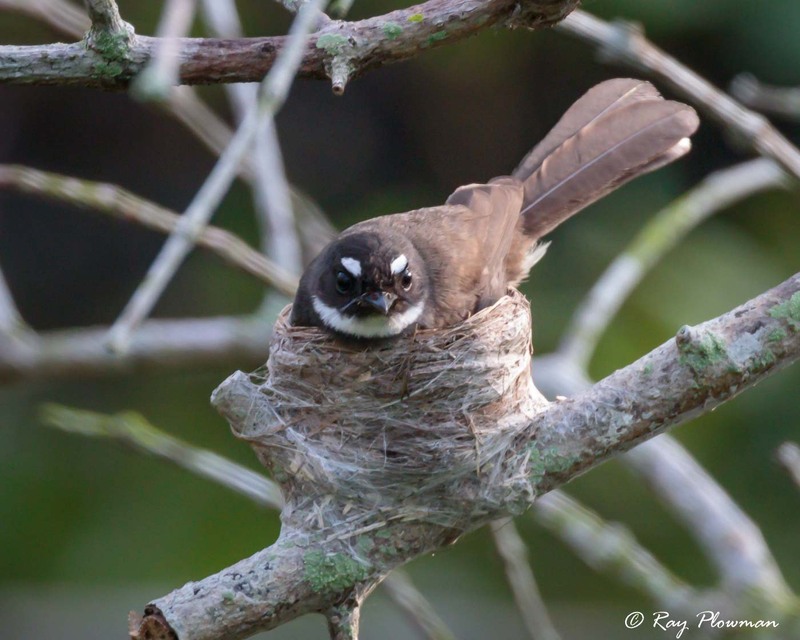 The short photo essay of Sundra pied fantail nesting at Pasir Ris park shows and spider-web covered dry grass empty nest and the adult returning to settling-in and incubate here eggs after feeding. 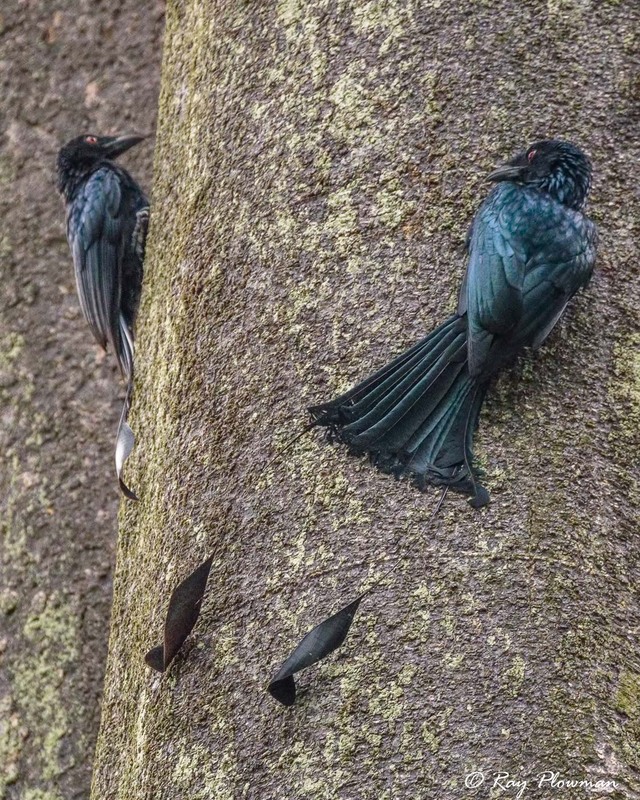 Three images of greater racquet-tailed drongos show a pair and one of the individuals feeding on insects in tree bark at Singapore’s Botanic Gardens.